Dante’s Inferno with a shambling twist. An office worker with few survival skills teams with an Army veteran with PTSD. They flee the city and struggle through the nine circles of hell where they discover that nowhere is safe from the undead…or the living. It has been nearly one year since the zombie hordes claimed the world. 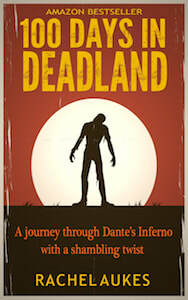 As the plague eats away at its victims’ bodies, a new threat rises in Deadland. NEW! Get The Complete Deadland Saga on Audible! As the world succumbs to vicious zombies, a nine-year-old boy with Down Syndrome must find his way to his grandfather, who lives two hundred miles away. 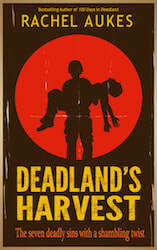 As the world succumbs to insatiable zombies, Captain Tyler "Maz" Masden has ninety minutes to lead his platoon out of Des Moines before the city is bombed. ​Click here for discussion questions and other notes for reading groups. 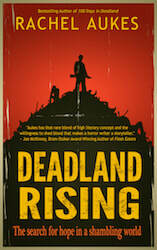 There are notes for all three books in the Deadland Saga.